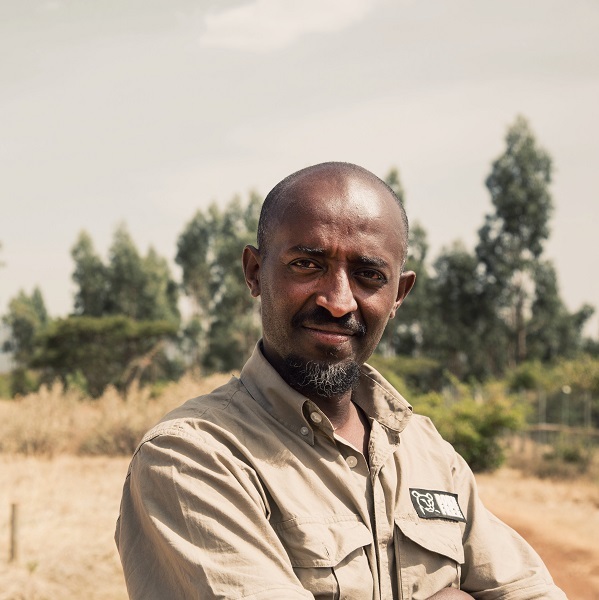 Bereket Girma, Manager of Born Free’s Ensessa Kotteh Wildlife Rescue, Conservation and Education Centre in Ethiopia, didn’t originally plan to work in wildlife conservation. He studied construction and computer science at college and went on to work for a company that built eco-lodges. 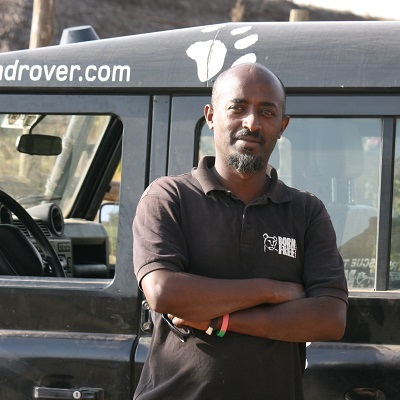 But in 2007, Bereket got a job in Omo National Park, in southern Ethiopia, and realised he’d found his true calling. A year later, he joined Born Free Ethiopia, and, 10 years on, hasn’t looked back. On the front line of fighting wildlife crime, Ensessa Kotteh, near Addis Ababa, takes in wild animals confiscated from the illegal wildlife trade, or found orphaned or injured. The centre has already rescued more than 200 animals including lions, cheetah, hyenas, birds of prey and primates. 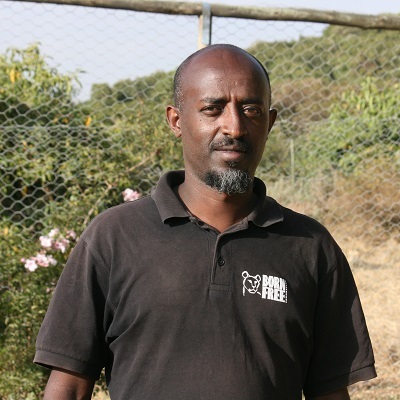 As Centre Manager, Bereket has a hands-on role and has been involved in a number of headline-grabbing rescues over the years. He was on the expert team who rescued Safia the lioness in 2009. Just seven months old at the time, she was found chained to a wooden hut, but is now thriving at Essessa Kotteh. He also helped rescue Born Free’s Cheetah Family who were confiscated from wild animal traffickers in Somaliland in 2012. “The security is really dangerous in Somaliland, so it was a risk to take but a huge success,” Bereket recalls.